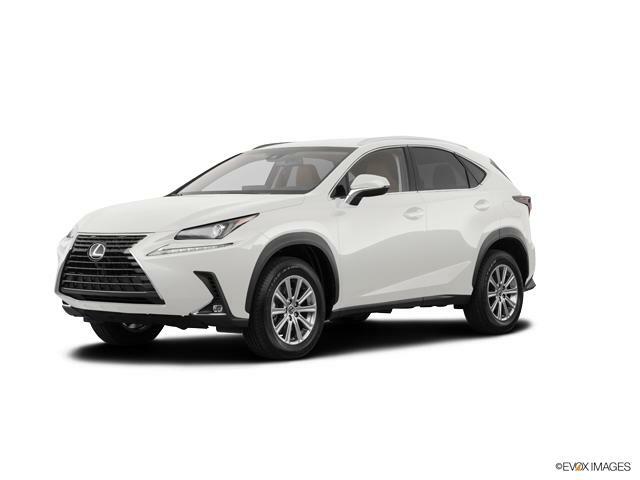 We are excited to offer this 2019 Lexus NX. This Lexus includes: ELECTROCHROMIC INSIDE REARVIEW MIRROR NAVIGATION SYSTEM POWER REAR DOOR W/KICK SENSOR ACCESSORY PACKAGE PARKING ASSIST ALL-WEATHER FLOOR LINERS DOOR EDGE GUARDS (PPO) *PRICE TO FOLLOW* HEATED LEATHER STEERING WHEEL W/PADDLE PREMIUM PACKAGE *Note - For third party subscriptions or services, please contact the dealer for more information. * Your buying risks are reduced thanks to a CARFAX BuyBack Guarantee. This Lexus NX NAVIGATION* has a tough exterior complemented by a well-designed interior that offers all the comforts you crave. Navigate through all the icky weather with ease in this AWD-equipped Lexus NX, and even get non-stop traction for your non-stop lifestyle! In addition to the amazing traction control, you may even qualify for an insurance reduction with this AWD vehicle. Driver and passengers will celebrate the comfort and convenience this Lexus NX offers with its well-considered features. We look forward to seeing you soon! Please call us for more information. Come see why IRA is one of the largest dealer groups in the area. IRA Lexus Danvers is committed to customer satisfaction in all areas of vehicle sales and servicing needs. We pride ourselves on our commitment to providing truly outstanding sales and servicing needs to our customers. We are consistently an Elite Dealer of Lexus and continue to rank in the top on sales and service satisfaction scores in the area.